How is it possible that an unknown Hostnames like 4webmasters.org or even (not set) are in the report when all the traffic must match my example.com hostname specified in the trigger? It is not possible to use Google Tag Manager to combat this spam. Those spammers don't ever visit your website. 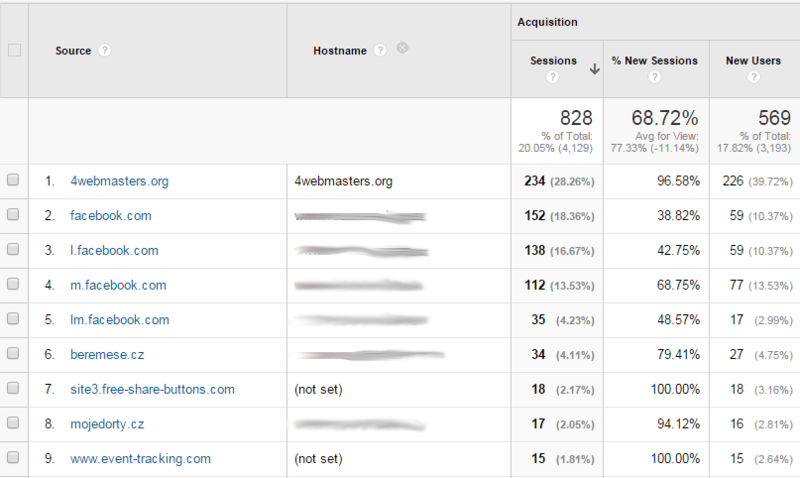 They inject bad data into your Google Analytics by pinging the Google Analytics tracker URL directly. The question Block social-buttons.com / simple-share-buttons.com Referral Spam has a good answer on how to block the spam. 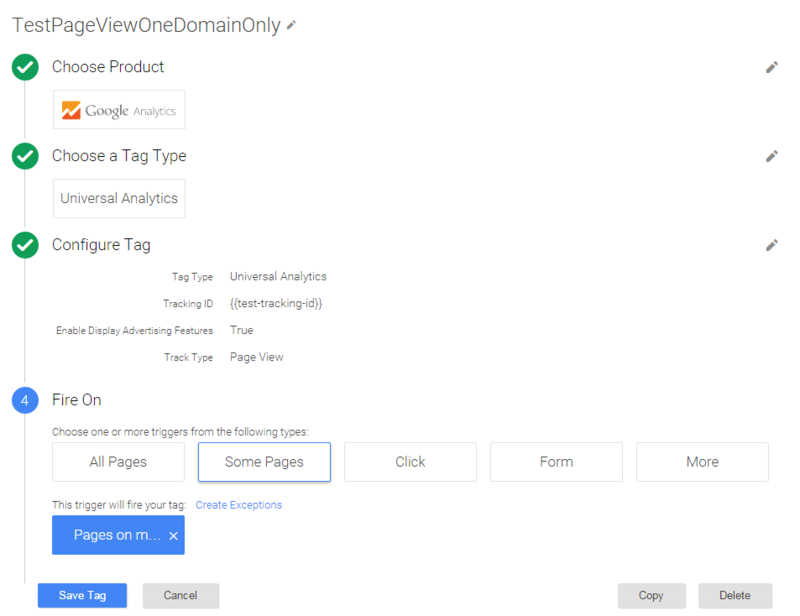 It requires that you create a filter within Google Analytics. Not the answer you're looking for? 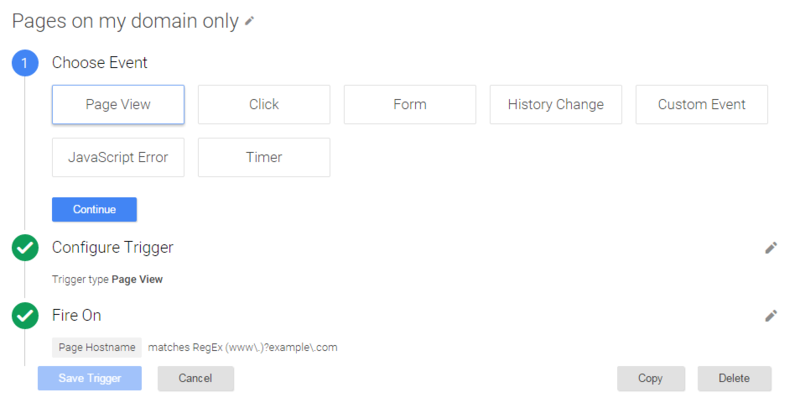 Browse other questions tagged google-analytics google-tag-manager google-analytics-spam or ask your own question.